Face sculpted in Parisian sun? Voilà! 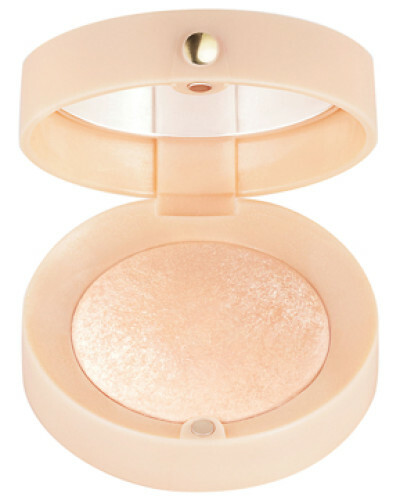 Discover Bourjois Little Round Pot Strober which illuminates your skin and reshapes facial features. 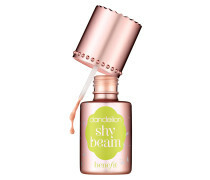 Its universal pearly champagne shade perfectly matches all skin tones, bringing natural glow. The highlighting blush is born to strobe! Apply to the top of the cheeks, temples and brow bone to sculpt your face and achieve healthy, radiant look! 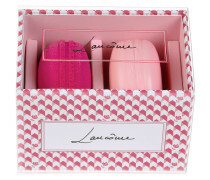 Soft and lightweight texture makes product easy to use. Little Round Pot Strober is le must have this season! 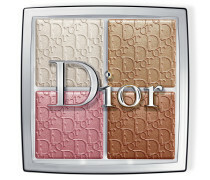 Wichtigste Eigenschaften und Vorteile: - Univeral pearly champagne shade to bring glow for all skin types and colours. 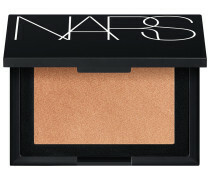 - Allows to highlight features of face and sculpt it through strobing. - Soft and lightweight texture makes product easy to use. - Adds a natural healthy glow effect. 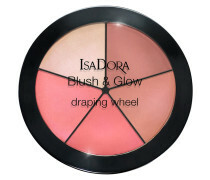 - Applying on the appropriate parts of the face helps to achieve a radiant look.. Lieferkosten : 5.95 EUR.. Am Tag der Bestellung. Dieser Gutschein ist gültig bis zum 05.05.19 auf nicht reduzierte Düfte im Onlineshop bei feelunique.de. Folgende Marken sind von der Aktion ausgeschlossen: Anastasia Beverly Hills, beautyblender, Bruzzoni, CHANEL, Charlotte Tilbury, Clarins, Clinique, Cover FX, Dermalogica, DIOR, ELLIS FAAS, Ere Perez, Estée Lauder, Glossworks, Honey Belle, Hourglass, Huda Beauty, Kiehl’s, Lancôme, Lebon, Maybelline New York, Moroccanoil, MUGLER, Natura Bissé, Neal’s Yard Remedies, NYX Professional Makeup, Omorovicza, OUAI Haircare, OSKIA, Paula’s Choice, Plant Apothecary, Sachajuan, SILK London, Smashbox, Spacemasks, The Ordinary, Tom Ford, Tom Ford Private Blend, Giorgio Armani und Yves Saint Laurent. Gutscheincode HAPPYFRAGRANCE im Bezahlvorgang angeben. Der Gutschein wird mit dem endgültigen Bestellwert verrechnet. Nicht mit anderen Rabattaktionen kombinierbar.